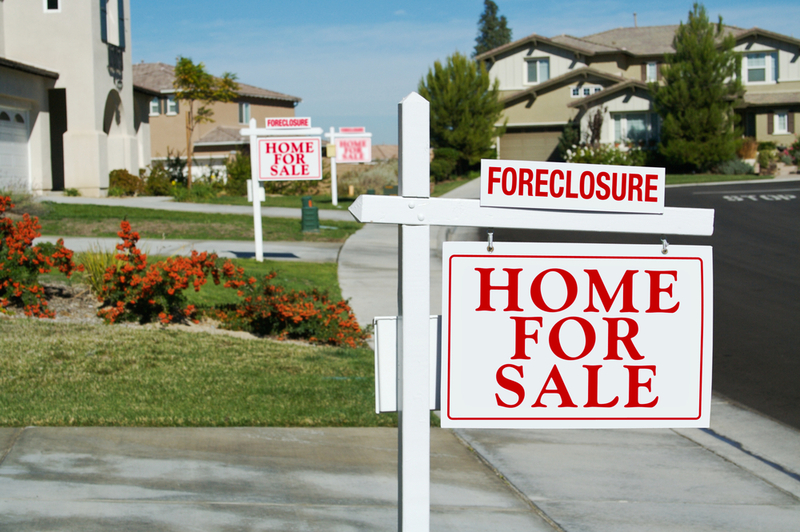 Victims of wrongful foreclosures are finally getting a way to fight back. A year and a half after it was first announced, enforcement action is finally being taken against the 14 largest mortgage servicers in the country. The Office of the Comptroller of the Currency (OCC) announced yesterday the beginning of the Independent Foreclosure Review; the OCC and the Federal Reserve had called for the review to start back in April 2010. This review, conducted by an independent agency, gives homeowners the opportunity to request a review of how the lender conducted the foreclosure of their primary residence. Their mortgage loan was serviced by one of the participating mortgage servicers. Their mortgage loan was active in the foreclosure process between January 1, 2009, and December 31, 2010. The property was the borrower's primary residence. According to the OCC announcement, the Independent Foreclosure Review is looking for "financial injury that occurred as a result of errors, misrepresentations or other deficiencies in the servicer's foreclosure process." You were doing everything required by your temporary loan modification agreement but the lender still foreclosed. You requested assistance or a loan modification, submitted all the documents requested by the lender on time, and in full, and were waiting for a decision on a permanent loan modification when the foreclosure sale occurred. Of course, this review is contingent upon the mortgage servicer providing the necessary documente: ation -- and this is where things could get complicated. Based on the horror stories that resulted in wrongful foreclosures and ultimately prompted this review -- lost paperwork, misfiled documents and inaccurately processed fees -- many consumers may question the lenders' ability to quickly and accurately deliver the correct information. If you're considering submitting a request for review, be prepared to wait. According to the OCC's announcement, an administrator will send you an acknowledgement letter within a week of receiving your request, but the review itself could take months. If the debacles of the foreclosure crisis have taught us anything, that window of "several months" could be much longer. The full list of lenders can be found on the Independent Foreclosure Review website, along with a list of frequently asked questions. Consumers interested in requesting a review should call 1-888-952-9105 to request a form. Note that the review is free -- so be wary of anyone who charges a fee to fill out the review form. Requests for review are different than requesting the form for review. Once you receive the form, you will need to return it along with your supporting documentation no later than April 30, 2012 (Editors note: The deadline has been extended until July 31, 2012).